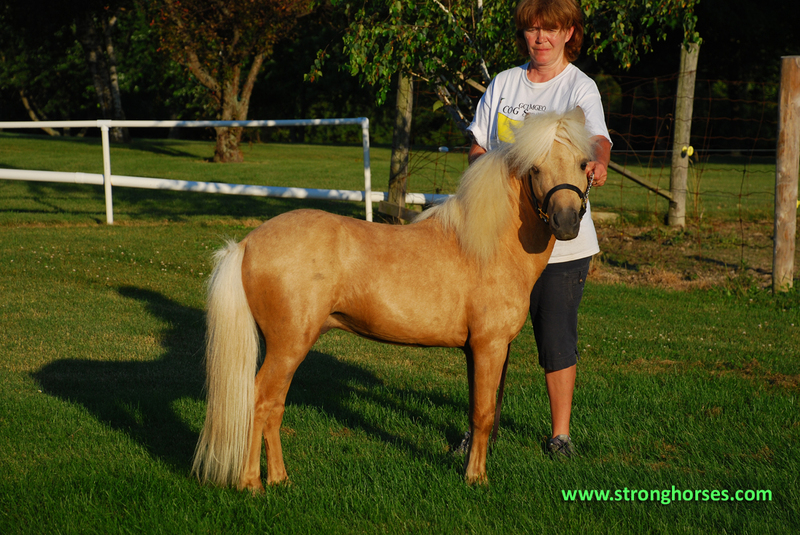 We have had Falabella Miniature horses since 1993 and were the first in Canada to breed and raise pure Falabella Miniature Horses. We are founding members of the Falabella Breeders & Owners Society. We also have a small herd of Irish Dexter Cattle. We are located on the north shore of Lake Erie in Port Maitland just outside of Dunnville, Ontario.